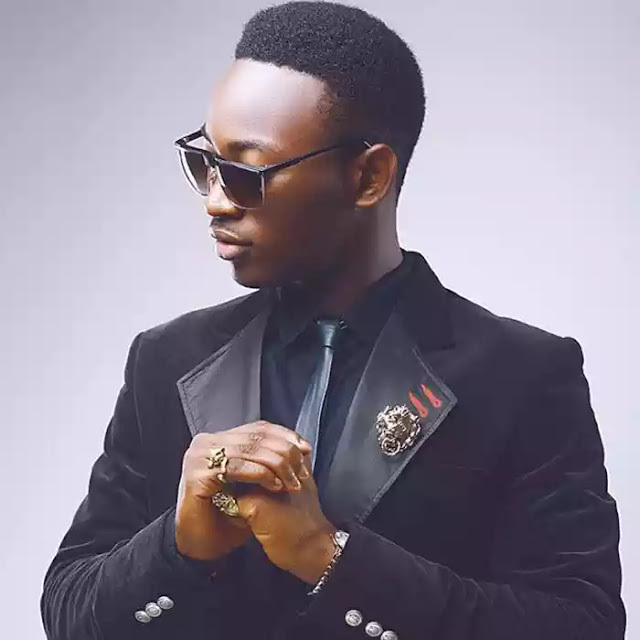 Nigerian singer, Dammy Krane has in a new video begged Nigerians to stop calling him a fraudster and focus on other pressing issues in the country. The “Amin” Crooner who was arrested in the United States for an alleged credit card fraud which he got acquitted from, further disclosed that he will be holding a movement against fraud on the 14th of December, which will hold at the Teslim Balogun Stadium, Lagos. Recall, Dammy Krane recently shifted his attention seeking and name calling on Social Media, to Wizkid and Korede Bello. ….and it all started when Ghanaian Artiste, Shatta Wale said Wizkid isn’t a superstar and as such, he shouldn’t be regarded as one. He said, and also urged Ghanaians to start respecting themselves and stop rating Nigerian artistes high above them.